We are the manufacturer, exporter and supplier of Geotextile Fabric that is manufactured using natural coir. Specially made polypropylene fabrics woven on circular looms and converted to flat fabrics are available with us. 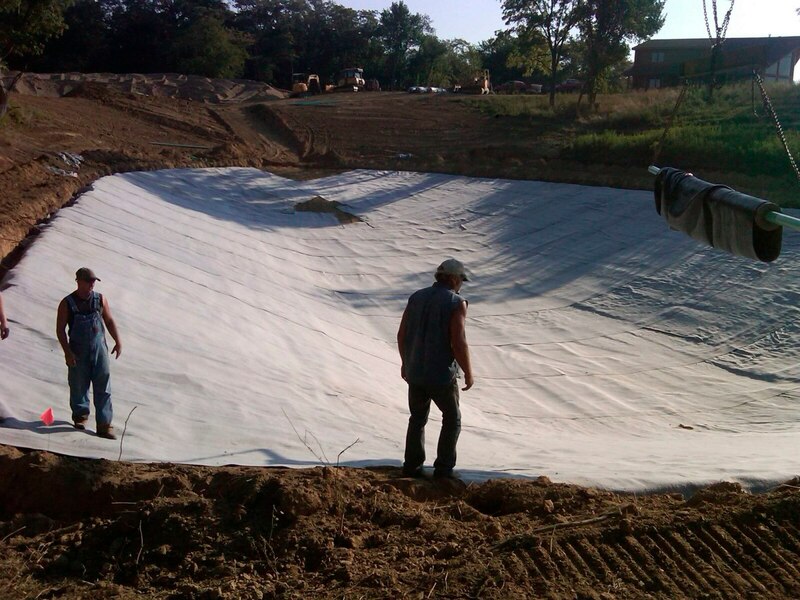 These fabrics are commonly used in soil to separate, filter, reinforce, protect or drain. Applicable for roads, air fields, embankments, retaining walls, reservoirs, water canals, dams & for construction applications also. It can be conveniently used for soil protection and soil erosion. Geotextile are two types Woven & Non Woven Advantages • Increases road durability (less rut). • Avoids contamination of frost-resistant support layer by freezing subsoil. • Allows better compaction and aggregate saving ensures longer service life reduces costs and maintenance disturbance. GEOTEXTILE we are the manufacturer , supplier of Geotextiles that are used in used in the civil construction, especially in roads and fills to improve soil characteristics. The recent popularity of geotextiles makes a poor soil more manageable and making possible to build in places where otherwise would be impossible. Geotextiles are ideal materials for infrastructure works such as roads, harbors, and many others.​ Function of Geotextile 1 separation 2 filtration 3 drainage 4 reinforcement 5 sealing, 6 protection.